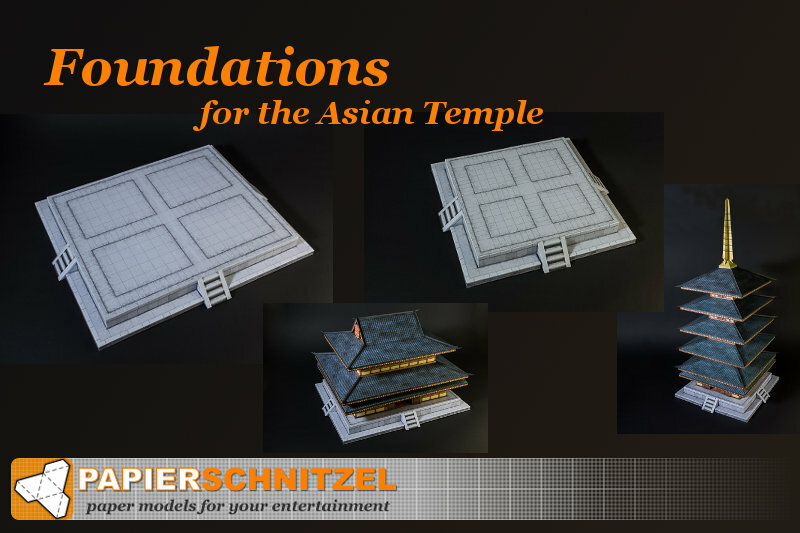 Extend the Asian Temple set with these foundations! Each Foundation comes in a set of PDF files, which you can print and build as many times as you want. 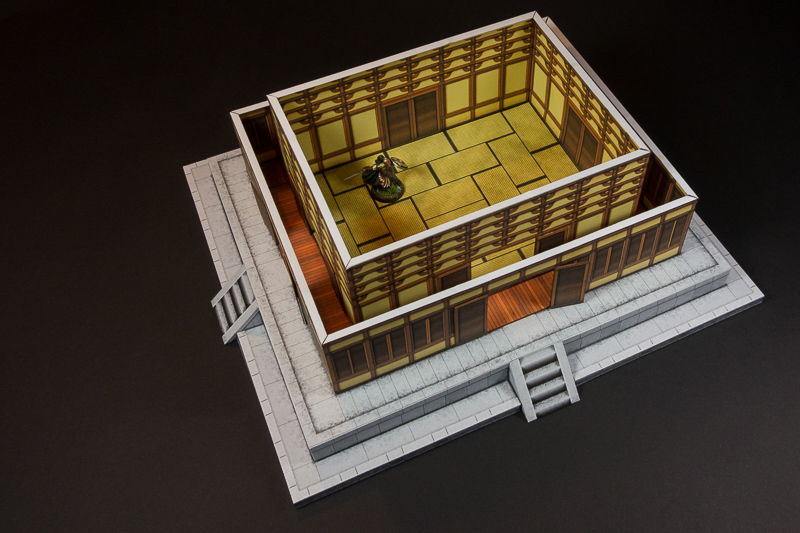 The foundation bases come with paper only structural support allowing heavy gaming! 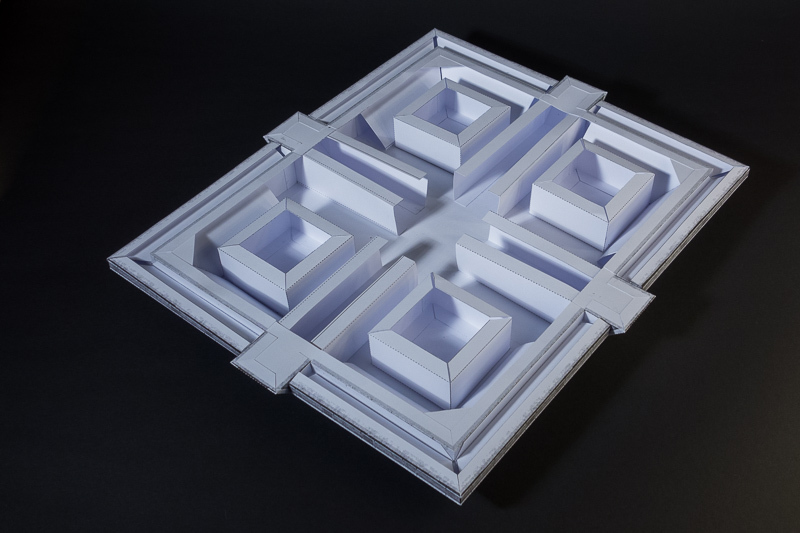 Optionally fill skin with styrofoam, levels of corrugated cardboard and similar. 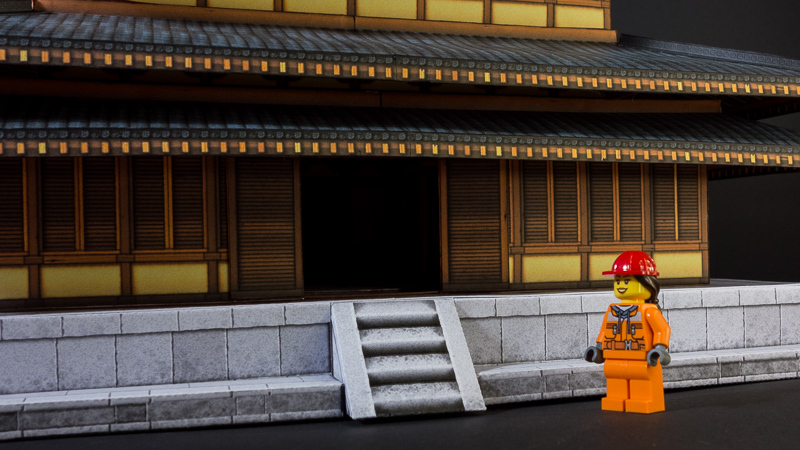 Printed at 100% the foundations will fit the Asian Temple Pagoda Tower and Main Hall perfectly. Adjusting the print scale you can print at other scales if required. 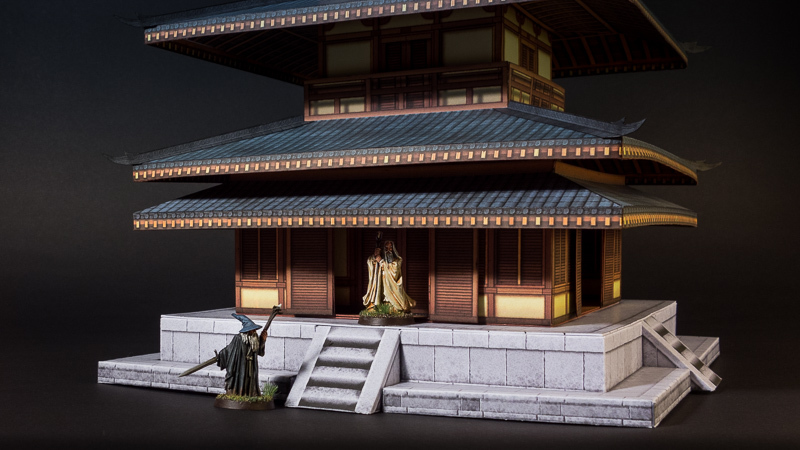 See the Foundations in action (miniatures not included). 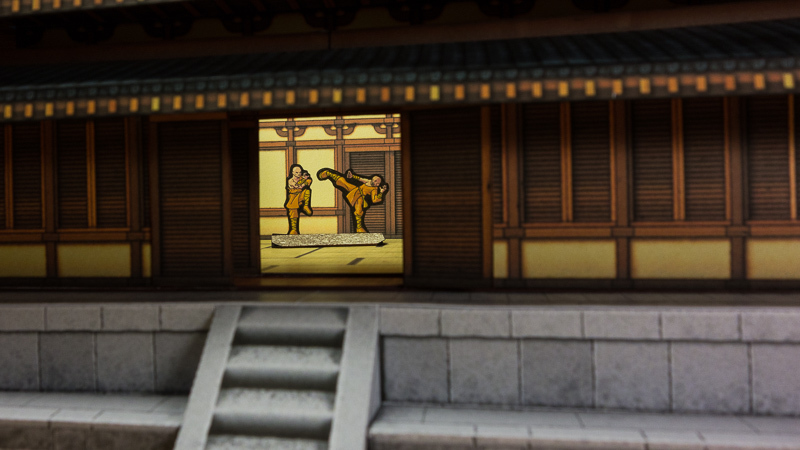 The Pagoda Tower and Main Hall are from the Asian Temple set.